Blockchain is a revolutionary invention that has sparked controversy and admiration at the same time. Some people think that it will destroy traditional business relations, but we believe that blockchain could serve as an instrument to make financial transactions more liberal, secure and trustworthy. Blockchain is a new evolutionary step that could help any institution optimize processes and consolidate potential through building a cost-effective business model. We are experts at building and maintaining blockchain architecture, making smart contracts for ICO projects and integrating cryptocurrency. We also provide technical support, software modifications and other services to make your transactions more effective. Melior Games is here to convince you that blockchain technology is the future of business. We can maintain, improve or even build a whole new blockchain structure from scratch. Our extensive knowledge lets us incorporate intricate features and maximize work efficiency. We can develop a secure system for any business or organization that seeks a decentralized digital work solution. The best part about having a blockchain infrastructure is its complete consistency within working grounds, meaning that any changes are accessible and visible to the team, thus creating a safe and translucent work environment. Take this chance to equip yourself with a customized blockchain solution to ensure maximum transparency and low-costs in your financial operations. 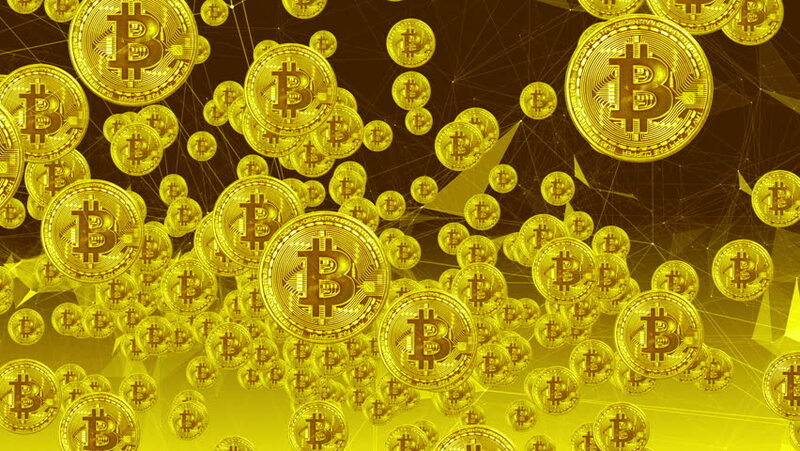 Cryptocurrency is gaining lots of popularity these days, which means that businesses have also started integrating bitcoin, ethereum and other currency into their platforms, making it possible to pay for goods and services using virtual money. Our team can provide information and integrate any desired cryptocurrency into your payment infrastructure. We also offer maintenance services to make sure your systems are in peak condition. 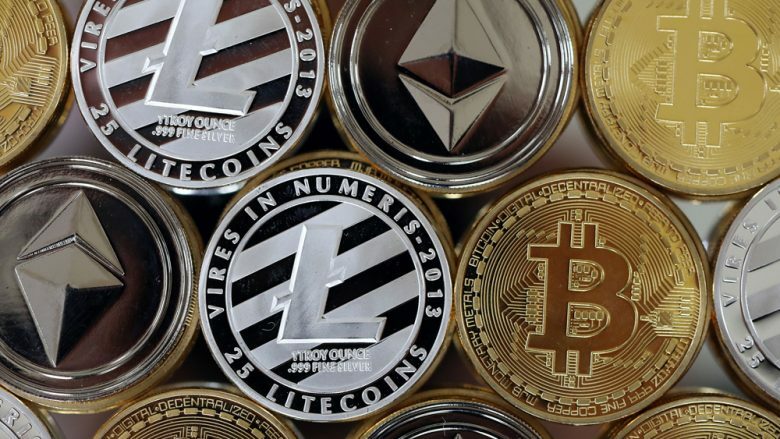 Cryptocurrency integration is a lucrative move for reaching a wider audience and bringing an extra kick into your prospective business. Initial Coin Offering (ICO) is a simplified way to start crowdfunding projects and finance businesses using cryptocurrency. Melior Games offers a full range of ICO development services, from token concepts to funding and developing software for campaigns. We can develop a complete fundraising infrastructure that will allow financial interactions with potential investors, hoping that successful token purchases will result in money for financing your future business! 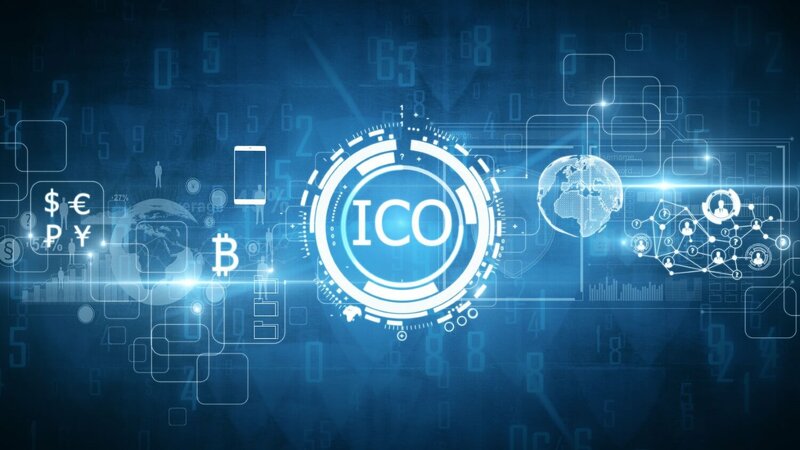 ICO is usually considered to be a faster and easier fundraising option, as it is highly accessible and gives a good head start for prospective companies. 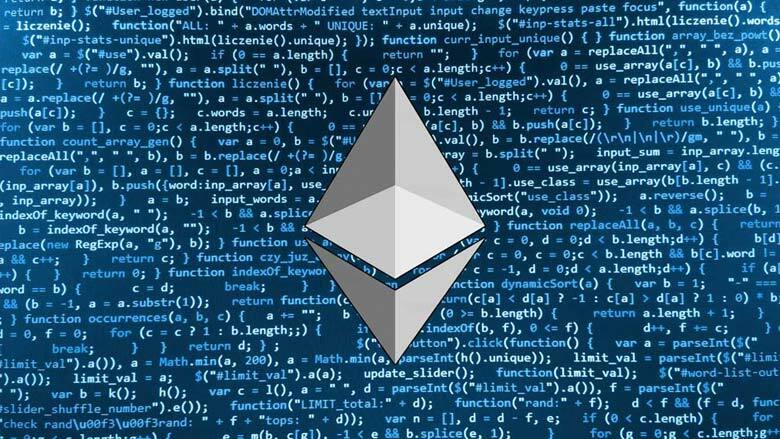 Solidity-based smart contracts are likely to replace traditional transactions in the future because they have already proved to be more reliable than regular contracts. 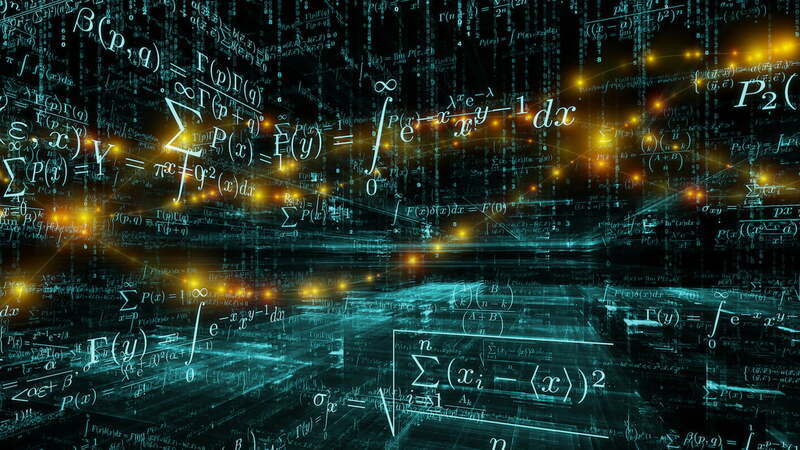 Smart contracts let you exchange money, property, personal items, or anything of value in a transparent and secure way, because data is stored in a decentralized ledger where information is permanent and traceable, so it’s impossible to get an outcome that wasn’t planned beforehand. We offer smart contract solutions that will keep low costs and ensure a safer alternative for signing contracts.